After the revolutionary pop-up selfie camera, the next generation Vivo Nex is all set bring in some of the latest innovative technologies. All set to arrive next week, the Vivo Nex 2 is getting a fresh updated look. Vivo Nex was launched in India at a price of Rs 44,990. Aiming for a full-screen display again, the Vivo Nex 2 will come with dual displays. Similar to ZTE’s Nubia X, the upcoming Vivo Nex 2 will sport two displays for a no-notch full-screen display. Vivo Nex 2 India Launch: Top Features, Price, Availability & More! Vivo Nex 2 promises dual-display and lot more exciting features. 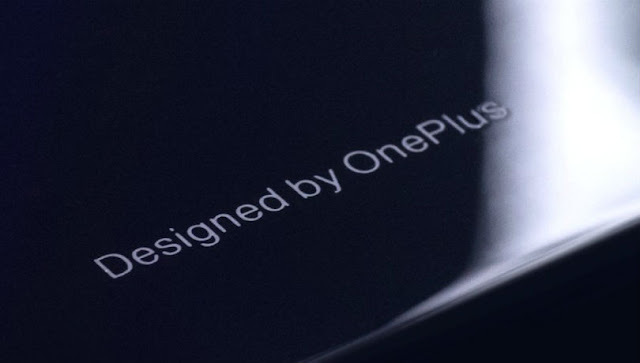 OnePlus TV to reportedly launch sometime in 2020; to be Amazon India exclusive. India will be among the first markets to get the OnePlus TV. The Vivo Nex 2 will come with two displays. The smartphone will use the rear cameras to take selfies. Yes, the smartphone will have a 5.5-inch display at the back of Vivo Nex 2 known as back screen. Users will have to use main camera to take selfies and make video calls. Vivo Nex 2 will sport a 6.5-inch display with no notch. As per the rumours, the smartphone has almost no bezel width. Also, like its predecessor, the upcoming Vivo Nex 2 will have an in-display fingerprint sensor. The Vivo Nex 2 will come with a special Circular LED Selfie Illumination technology. The illuminator will be used to take selfies. It has a ring-shaped LED surrounding two of the rear camera sensors. The selfie ring on Nex 2 may as a flash ring. Just like the recent gaming smartphones like Honor Play, Note 9 and Poco F1, the upcoming Vivo Nex 2 will also use liquid cooling technology. It will help the system CPU run at peak speeds helping the platform to cool down whenever needed. Vivo Nex 2 will only has rear cameras and no front camera. The smartphone will have another display at the back to be used it as a selfie screen. Vivo Nex 2 has a three-sensor camera at the back, of which two will be used for selfies. 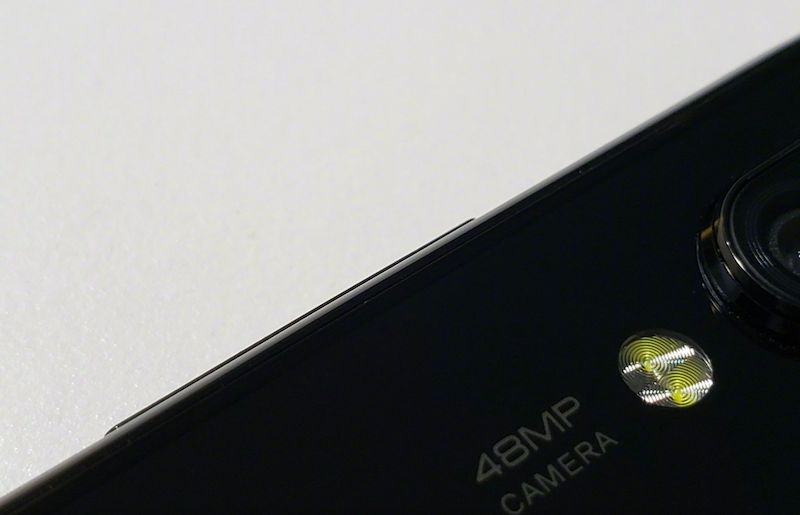 The camera specs are not out yet, but are expected to same as Oppo R17 Pro. A listing on a benchmarking site has confirmed that Vivo Nex 2 will come with Snapdragon 845. Under a Vivo model number V1821A, the smartphone is found with a 1.77 GHz Snapdragon 845. Surprisingly the Nex 2 will come with whopping 10GB of RAM. On Geekbench, Vivo Nex 2 achieved a 8467 multi-core score. Vivo Nex 2 will run on the latest Android version. The smartphone will come with the upgraded Funtouch OS UI running on Android 9 Pie. Users can enjoy the latest Pie and it’s features with regular system updates. The Vivo Nex 2 India price is expected to be around Rs 45,000. The smartphone is expected to launch in a single variant with 10GB of RAM. Vivo Nex 2 India price may fall somewhere in between OnePlus 6T and the newly launched Oppo R17 Pro. The Vivo Nex 2 price in India will be almost similar to its Chinese pricing. Vivo Nex was launched in India for Rs 44,990. Vivo Nex 2 price in India may add up to another 5,000 rupees. The Vivo Nex 2 is being rumored to be announced on December 11. The Vivo Nex 2 India launch is expected to happen sometime later. The Vivo Nex 2 launch in India will primarily depend on the official launch of the smartphone in home market China. Vivo Nex 2 India launch may happen during the first quarter of 2019. Vivo Nex 2 launch in India is being expected around late January or early February. Reliance Big TV, yesterday announced a new DTH plan to lure the subscribers in the country. The struggling DTH arm is claiming to offer up to 500 channels which also includes HD channels free for one year. Customers across the country can pre-book a new Big TV set-top box starting today through the company’s official website. However, do make a note that the offer can be availed depending on the stock availability. “Reliance Big TV is going to mark the beginning of a new dawn in the way Indians have been accessing entertainment on their TV sets,” director of Reliance Big TV, Vijender Singh, said in a statement. 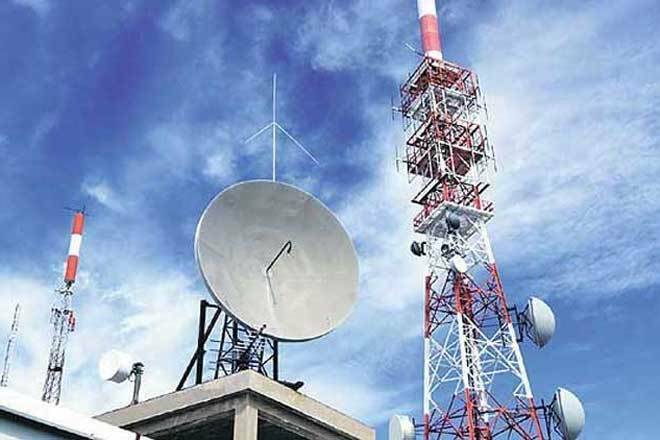 Reliance Big TV stated that the company has come up with this offer to make a mark in the Indian DTH industry and also to fulfil the Indian government’s Digital India initiative. Under this new offer, the company will be providing its latest HD HEVC set-top box, which also offers an additional set of features such as YouTube, recording of TV shows, schedule program recording and so on. But there are some catches with this offer though, like every other offer from other companies. Here are the five things you should know about the Reliance Big TV’s free DTH service offer. 1) Customers Have to Pay an Upfront Amount of Rs 1,999 A customer who’s looking to avail this offer has to pay an upfront amount of Rs 499 while booking the STB from the company’s website. But this amount is to just confirm the booking. Once the STB arrives on your doorstep, you have to make an additional payment of Rs 1,500 on receipt. An installation charge of Rs 250 will also be applicable. 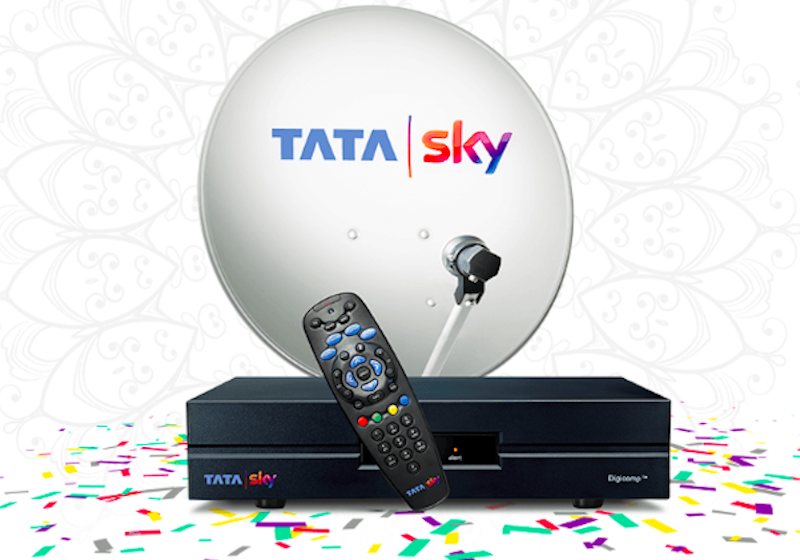 2) Free Subscription for One Year Once after you get the subscription by paying the Rs 1,999 upfront amount, customers can enjoy free DTH services for one year without any requirement of topping up the DTH account. 3) Rs 300 Per Month Starting the Second Year After the completion of one year, customers need to pay an amount of Rs 300 per month to enjoy the subscription to all channels. Do make a note that a monthly recharge should be done to get the services effectively free. 4) Recharge Rs 7,200 to Get the Refund of Rs 1,999 As stated, from the second year, customers need to recharge the STB with Rs 300 every month to enjoy the services. After continuous recharges of 24 months (two years), the company will issue a refund of Rs 1,999, which was paid at the time of purchasing the STB. 5) Cashback Will Be in the Form of Recharge Value Unlike the cashback offers run by telecom operators, Reliance Big TV will be refunding the amount of Rs 1,999 in the form of account recharge value. However, we do not have any details about how the Rs 1,999 refund will be issued- the entire amount at once or in the form of monthly value. On Thursday TCL unveiled its new smart TV line-up which is going to give competition in the market to Xiaomi’s Mi LED Smart TVs. The two new TVs which were launched by the company includes the iFFALCON 55K2A and the iFFALCON F2. Both the TVs are powered by Android Nougat 7.0 and make use of its features to bring the smart features to life. The iFFALCON 55KA is a 4K UHD TV with a display measuring 55-inch. On the other hand, the iFFALCON F2 TV comes in two configurations – one with a 40-inch display which is named as the iFFALCON 40F2 and other with a 32-inch display named as the iFFALCON 32F2. These three models will go on sale starting May 7 and will be available on Flipkart iFFALCON brand store. To bring up more and more entertaining content to their smart TVs, TCL has also partnered up with brands like Jio Digital, Netflix, Google Play Movies & TV, YouTube, ErosNow and Voot. 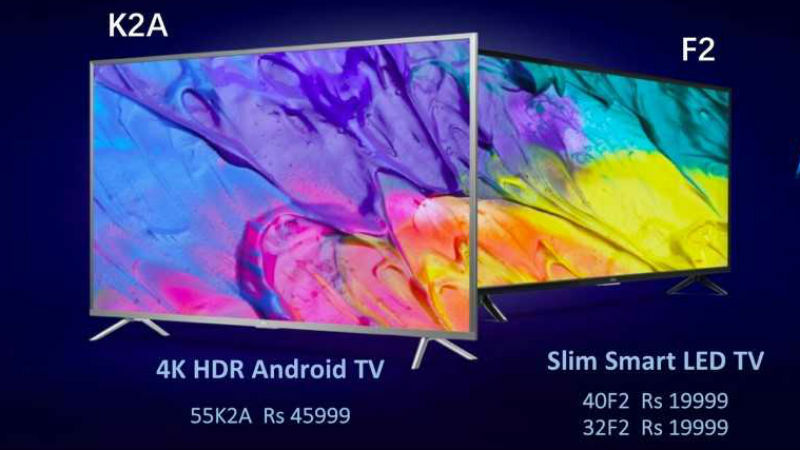 Speaking about the pricing of the TVs which are competently priced near the Xiaomi’s Smart LED TVs the iFFALCON 55K2A will start selling at Rs 45,999, while iFFALCON 40F2 and iFFALCON 32F2 will retail at Rs 19,999 and Rs 13,499 respectively. Specifications Firstly, the flagship model by TCL the iFFALCON 55K2A comes powered by a quad-core processor and a dual-core GPU. This chipset is accompanied by 2.56GB of RAM and 16GB inbuilt storage. The 55-inch display with Full HD (3840 x 2160 pixels) resolution delivers an audio-visual experience of 4K UHD quality. The 55-inch flagship TV by TCL encompasses Micro Dimming technology and white LED HD backlight that takes the colour gamut up a notch and has been claimed to provide more dynamic colour contrast. 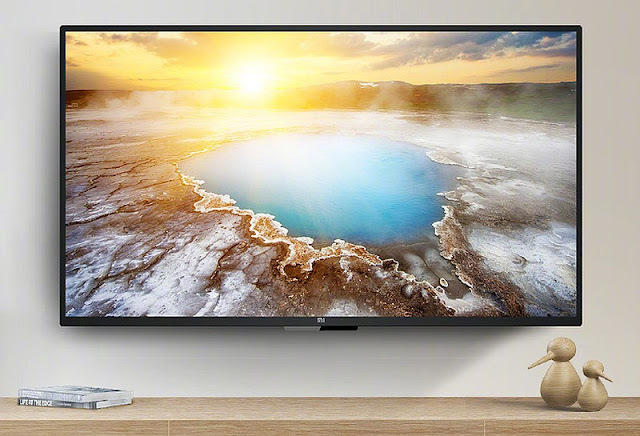 The TV also packs solid performance based audio hardware with Dolby 5.1 Surround Sound and comes equipped with advanced DTS post-processing technology. There is also a smart Volume feature that automatically adjusts the volume to eliminate sudden sound fluctuations. 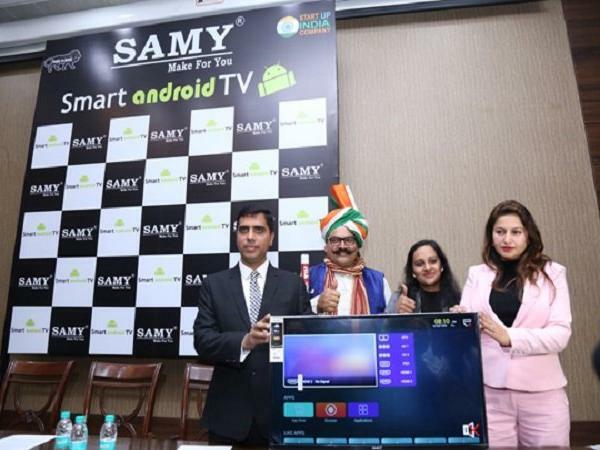 Coming on to the smart features of the device, the TV offers functionalities like task switching, picture-in-picture, and inbuilt Google Chromecast. There is also the option of installing apps from other devices via a multiple platform sync feature. Users can also use voice inputs in the TV to control their device as the remote of the TV ships with a dedicated voice input button to receive voice commands. The second model in the line-up, which is the TCL iFFALCON F2 also makes use of the technologies like Micro-Dimming and ships with Full HD capabilities. The TV besides coming pre-installed with Netflix also comes with wide options downloadable content from more than 500 applications. Like the iFFALCON 55K2A, this model also comes with a LED HD backlight that enhances the colour gamut and aids in delivering an audio-visual experience with dynamic contrast. Besides these, The TV comes with Dolby decoder and supports a variety of audio and video formats. 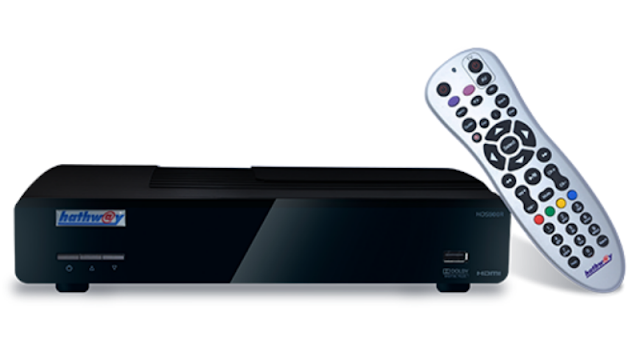 Users can also decide to operate their TV using an integrated feature called the T-Cast. The TV also boasts of some safety features like lightning protection, fast heat ventilation, and wide voltage range. The company has also claimed that the TV consumes significantly lower power and is moisture-proof.